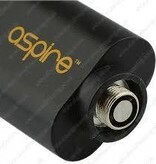 The Aspire 510 USB Charger is compatible with all 510 (eGo style) and Aspire CF batteries. The 510 Charger is an extremely convenient power source with a 1000mAh output. 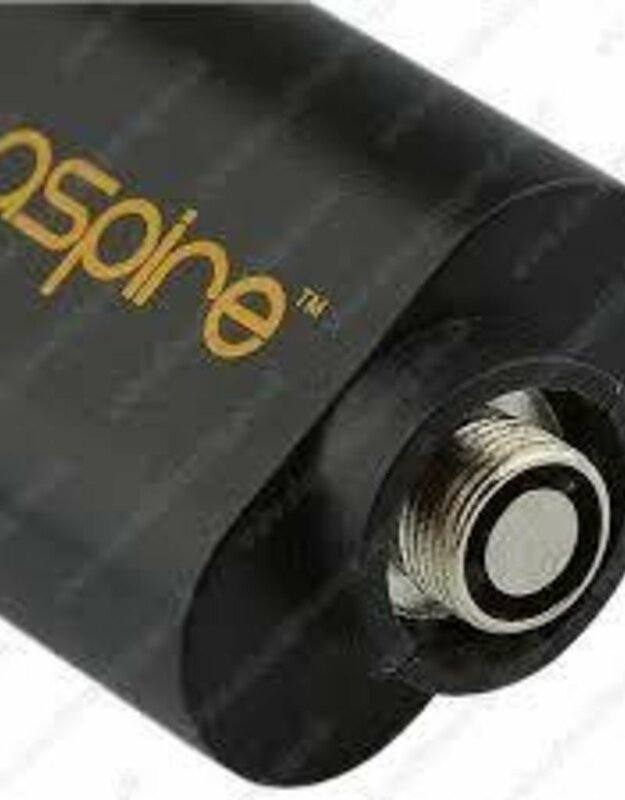 You can charge your Aspire CF battery by screwing it into this USB charger and plugging the other end of the charger into a USB power source. The LED light on the Aspire 510 USB Charger is red during charging and turns green when the battery is fully charged. 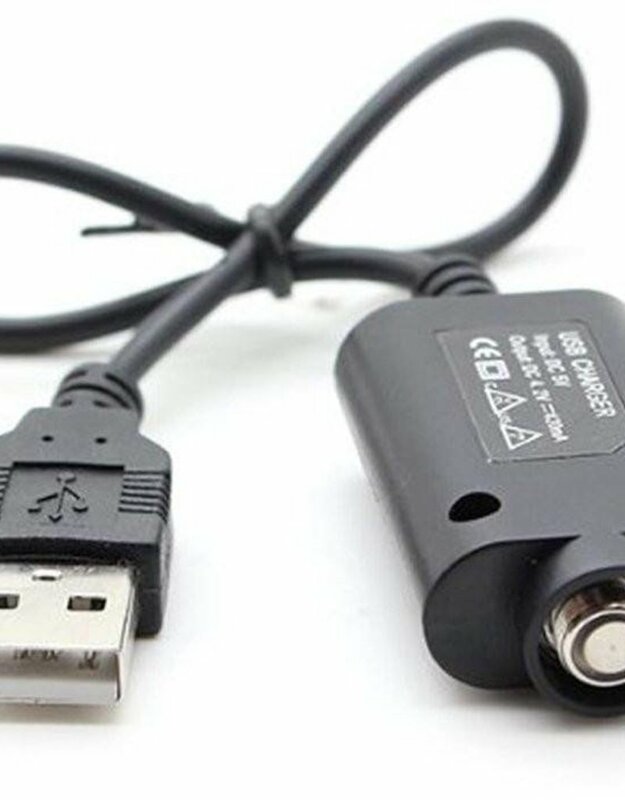 The Aspire USB charger can be plugged into most USB ports. 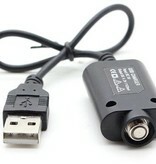 You can also use it with a USB wall adapter that is sold separately.